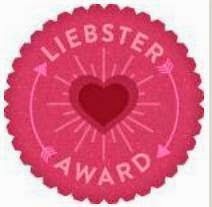 Well, I made it, Dear Readers (okay...maybe a little late)! Okay, I am VERY late with this post; between finishing A to Z and my Kickstarter getting funded, and then getting cast in a production of Curtains: the Musical, there has been little free time lately. I am working on changing that though. 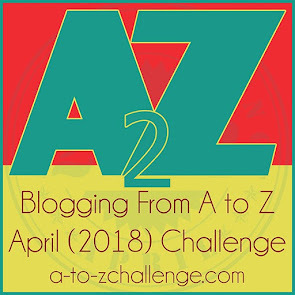 In the meantime here are some thoughts on this years Blogging A to Z. First, I actually planned out my posts and having a theme and something planned for each day really helped. That helped, especially on days that I had little spare time. 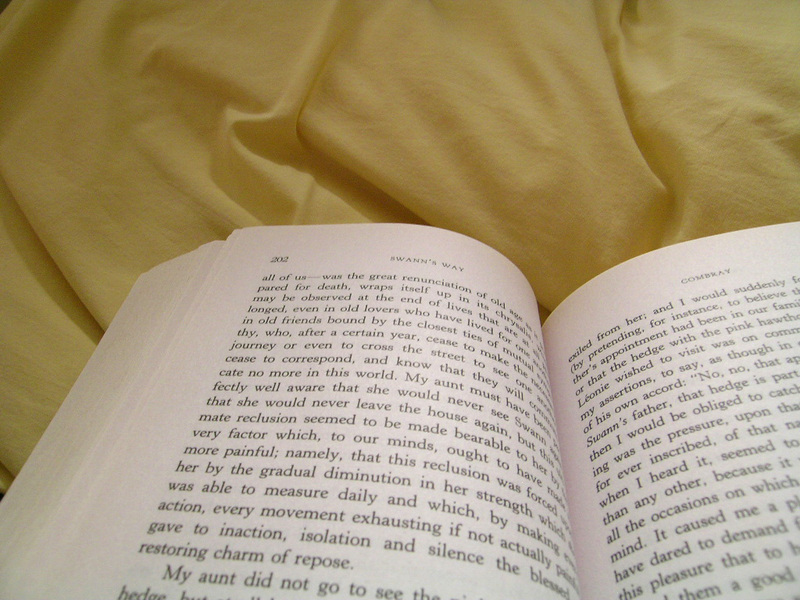 Books were my theme, I picked a book that corresponded with the days letter. 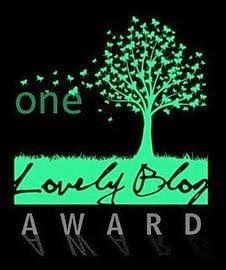 There are plenty of books I have read, so I was able to blog about each book. 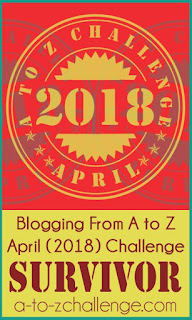 Although something to consider is that as I read books I should take some noted, just in case I plan to use that book for a future A to Z challenge, or any future blog. It is a bit more work, but I think it might help me to focus on details of the book. 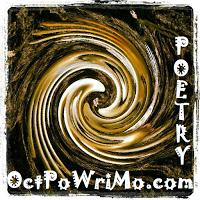 Second, when I decided to do NaPoWriMo-National Poetry Writing Month, which means writing a poem a day-as well, it gave my posts a bit more substance. I'm a poet by nature, so it only makes sense that I would write a poem about that days featured book. Even if I wasn't doing NaPoWriMo I think I would still write a poem about whatever topic I was writing about (book, movie, etc. ), because that is what I do. Third, I need to push myself a bit harder when I do these challenges, because I find that when I have something to strive for then I manage to achieve those goals. This means next year I will plan out my April, and outline each post. It feels like a lot of work, but I think I can make my posts more engaging and provocative. 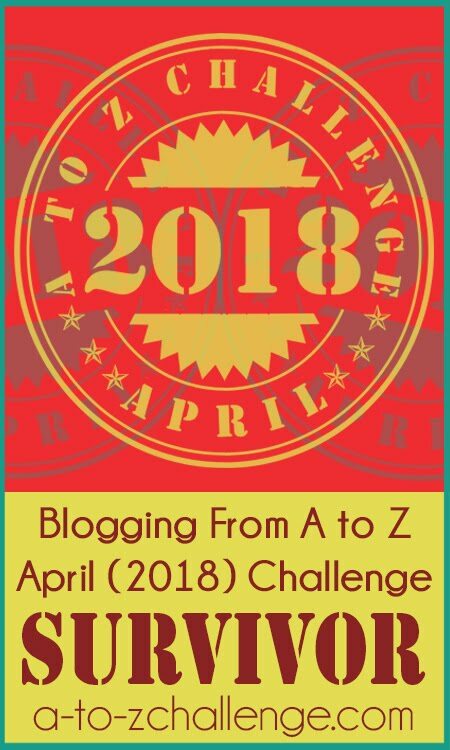 Blogging from A to Z has always been a challenge that I love to return to, and I hope you have enjoyed this years posts. Happy Reading!